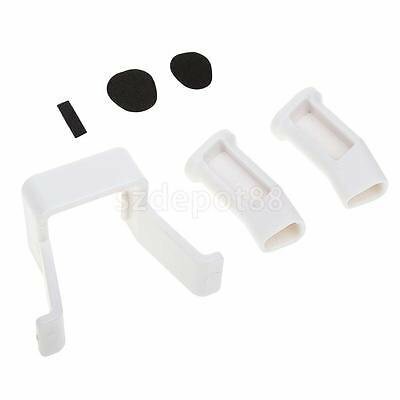 White Heightened Landing Gear Bracket Protector for DJI Mavic Pro Quadcopter by uptogethertek at Open Drone. Hurry! Limited time offer. Offer valid only while supplies last. 100% brand new and high quality Material: Plastic Lightweight, safe, stable and reliable. Outer eight structural desigh, easy to install and remove. If you have any questions about this product by uptogethertek, contact us by completing and submitting the form below. If you are looking for a specif part number, please include it with your message.